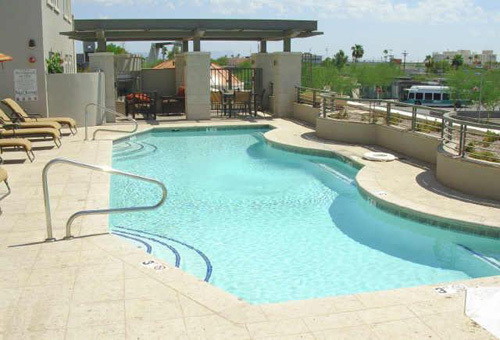 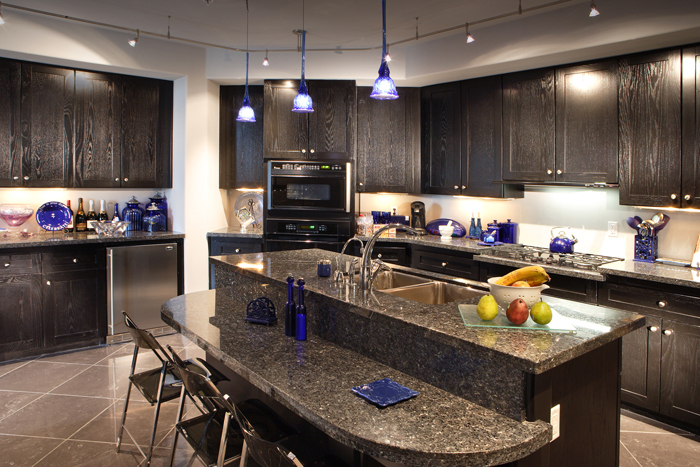 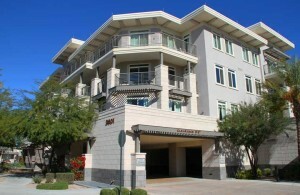 Main Street Plaza is a Downtown Scottsdale loft condominium located at 7039 E Main Street, Scottsdale, Arizona 85251, built in 2007. 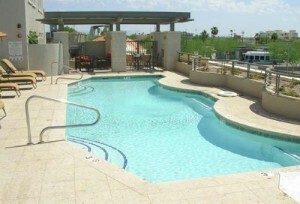 Amenities Include: Rooftop Pool, Central Courtyard, Garage Parking. 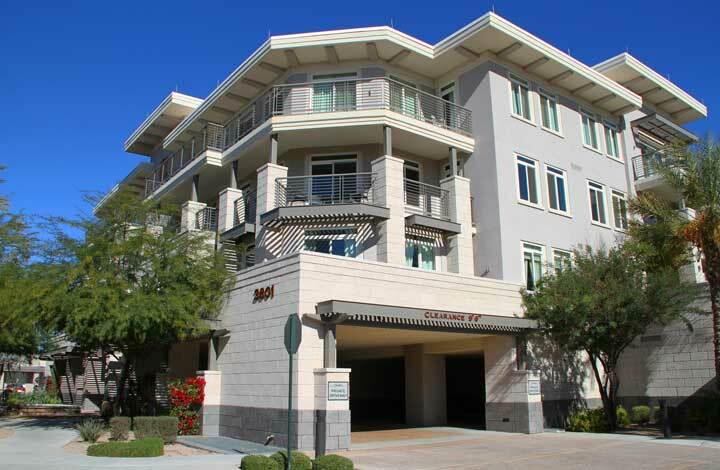 Main Street Plaza is located in Old Town Scottsdale in close proximity to restaurants, shopping, sports, art galleries, and entertainment.